We successfully completed our #CookingFilms cycle. 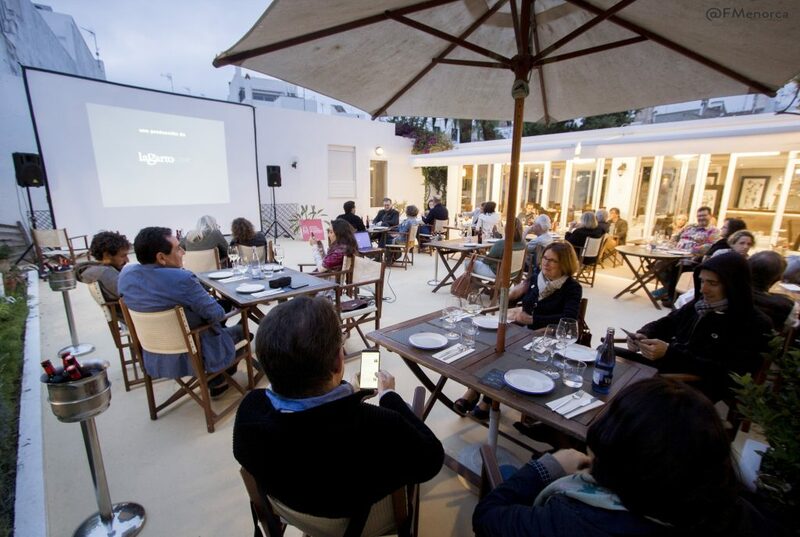 The second edition of our “movie dinners”, part of our #menorca365 program, garnered an excellent response from the public. It was a full house every evening. 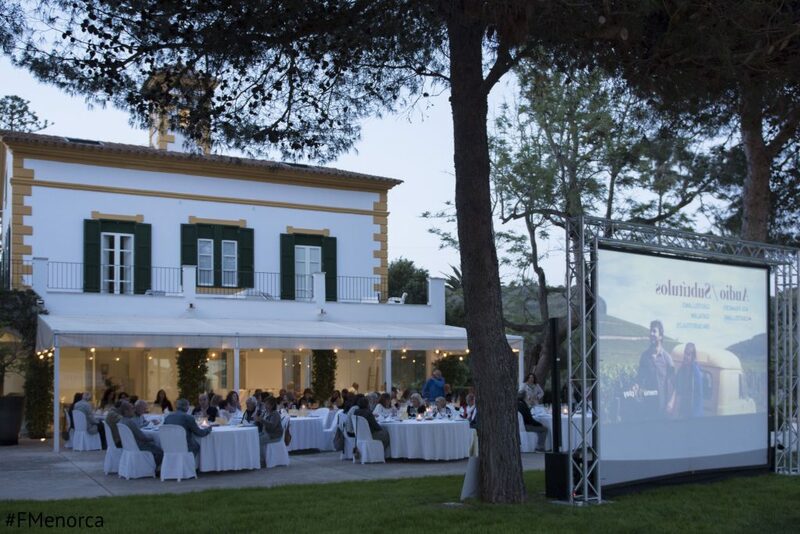 This cycle’s menu featured starring films and excellent food in three of the most unique restaurants on the island. 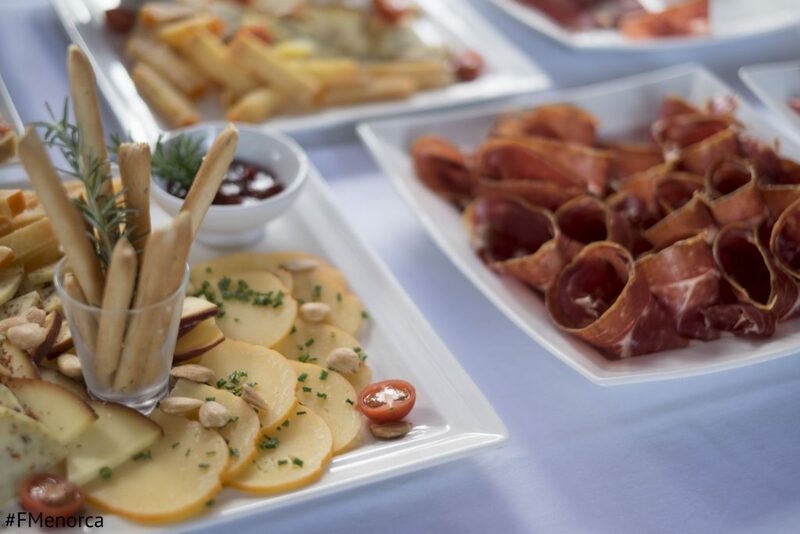 The participating restaurants were Hotel SesBruixes, Rels Restaurant and HortSantPatrici. 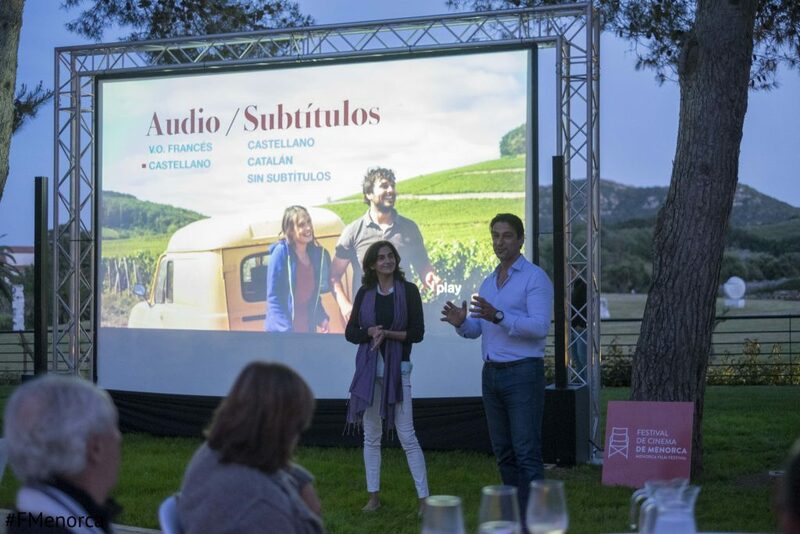 The films that were selected for the special occasion, always with a gastronomic theme, were The Chef (Jon Favreau, 2004), 18 meals (Jorge Coira, 2010) and Our life in Burgundy (Cédric Klapisch, 2017). 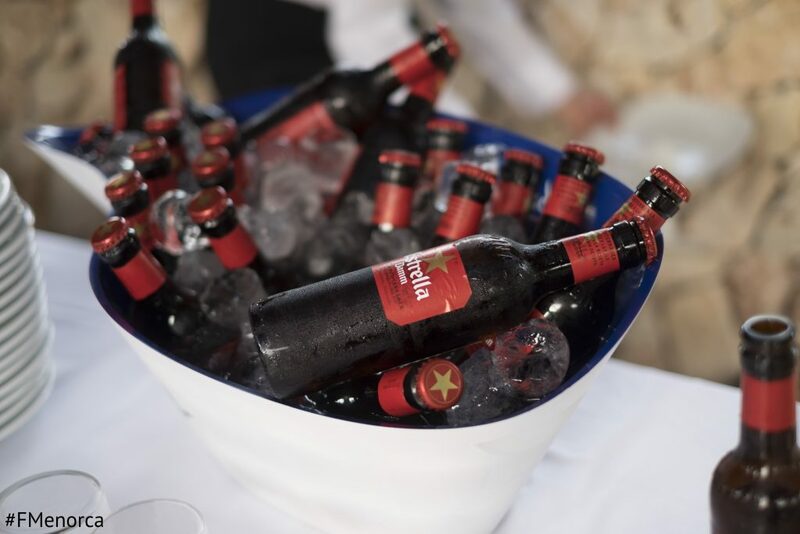 #CookingFilms is supported by Estrella Damm and is sponsored by Foment del Turisme de Menorca.